To counter the rising cost of scaffolding products Generation Hire & Sale have launched a hire price freeze for all current and new accounts in 2017. The cost of scaffolding products have risen because of the effect of the drop in the value of the pound, post Brexit, and the rise in commodity prices. 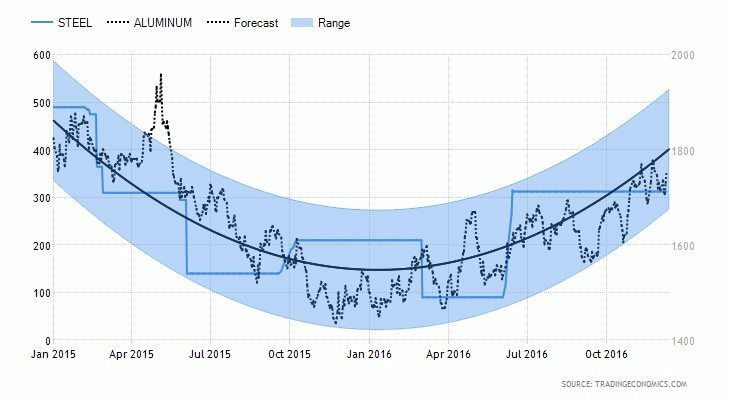 The market has seen wholesale price of tube and fittings rising by over 60% since March 2016. Scaffmag’s asked Generation’s Commercial and Finance director, Alan Wilkinson, to comment on the price increases. In the article Alan commented that many of our customers enter 2017 with full order books but uncertain about the impact of Brexit and price rises on their businesses. This view was echoed in a Construction News article with data from the Construction Products Association’s State of Trade Survey, the Federation of Master Builders, Markit and the Chartered Institute of Procurement & Supply. To protect our customers from any uncertainty and price increases, Generation have announced a hire price freeze for all existing customers and any new accounts opened before the 31st January 2017. We have been able to provide this service as the largest supplier of scaffolding products for sale and hire and investment in new hire stock throughout 2016 when prices were low. Our commitment to our customers to provide consistently the best value in the market and investment means we will guarantee 2016 hire price rates for the whole of 2017. To find out more talk to your local branch about how you can lock in a 2016 hire price throughout 2017.